is the president of the Worldwide Aquatic Bodywork Association, and the creator of Watsu®, Tantsu® and Co-centering. Harold has trained with the creator of Zen Shiatsu in Japan, Shizuto Masunaga, and the two teachers to first introduce it in America, Reuho Yamada and Wataru Ohashi. The profundity and effectiveness of the bodywork forms he has created reflect his passionate practice and deep understanding of energy and the body. The creativity in these forms reflects his background as a poet and his love for the forms of art in which he finds the same creative engagement of our life force as in Watsu and Tantsu. 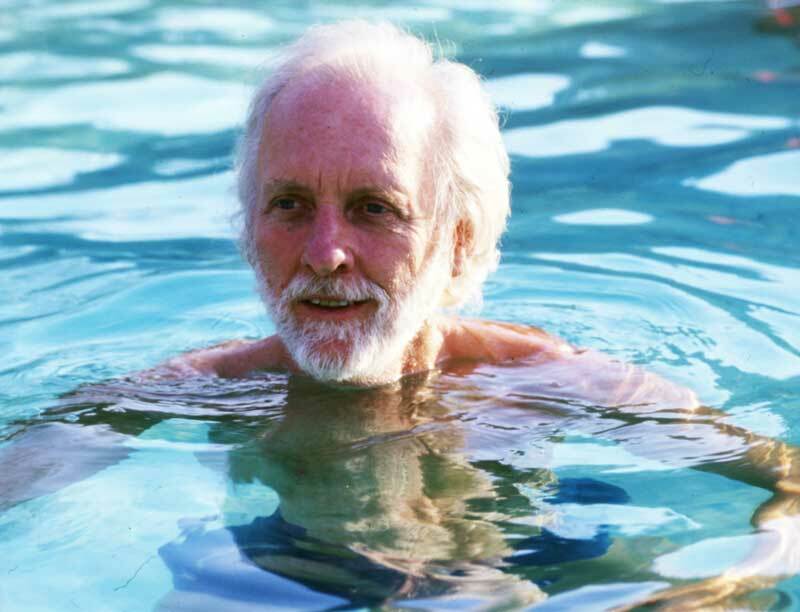 His book, Watsu: Freeing the Body in Water, is now in its 4th edition. Harold speaks several languages, which allows him to teach his work all over the world including Brazil, Mexico, Japan, Korea, Australia, New Zealand, Israel and almost every country in Europe where he has taught every year for the last thirty. He designs his own books. DVDs and the Worldwide Bodywork Registry that stores the transcripts of all who study Awuatic Bodywork. He has been awarded by Aquatic Fitness and Therapy associations. 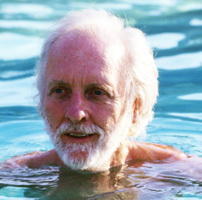 Once he completed developing the forms needed in clinics and spas around the world, Harold turned his attention to developing complementary paths that can make this work's potential for greater connection accessible to everybody, a new humanism in which everybody can float or hold each other without intention. Harold began writing poetry in 1955 as a student of Stanley Kunitz and Theodore Roethke at the University of Washington. On graduation in 1957 he joined the poets then meeting regularly with Jack Spicer and Robert Duncan in San Francisco.